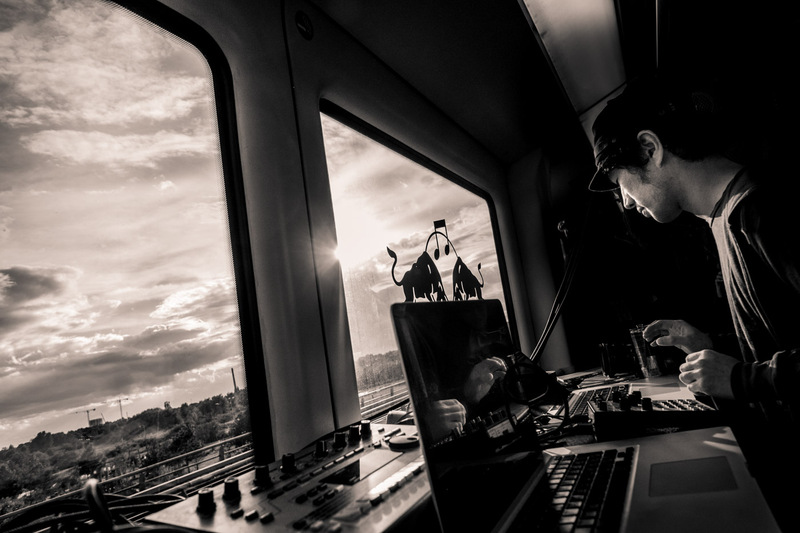 Live electronic music on a moving metro train. The mundane suburbs passing by become interesting architectural backdrops, a sort of real life background projection to the rave happening inside. 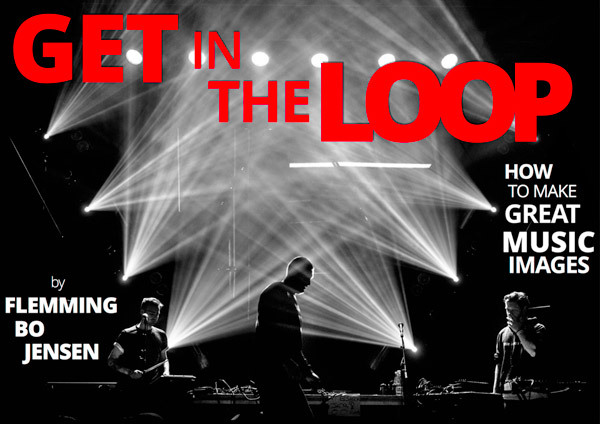 My ebook on Music Photography is coming soon, stay tuned!